These are halcyon days for up-and-coming female artists. We wouldn’t be cooking the books if we said that a large majority of the exciting new artists we’ve encountered recently have been women. 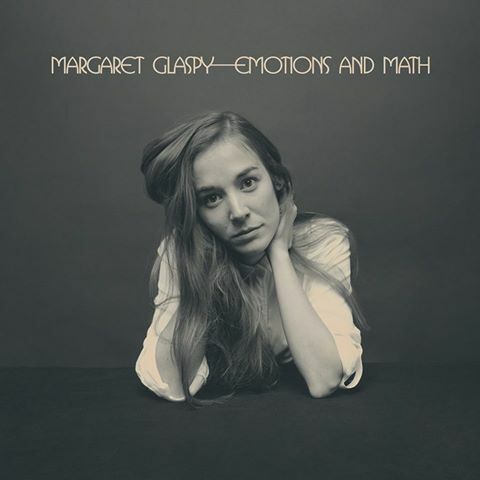 Whatever the reason, check out yet another promising new female artist in Margaret Glaspy, whose debut album Emotions And Math will drop in June on ATO. While her songs mine a classic rock vein, Glaspy stamps the songs as her own with her revealing, insightful lyrics, vocal personality and talented guitar playing (America’s answer to Australia’s Courtney Barnett?). Check out the phenom title track (with its clean production) and two other great songs off the album below. Glaspy is out on tour in support, alighting in California in the next week. These songs bode incredibly well for Emotions And Math, which you can pre-order HERE. After Merle Haggard’s passing yesterday, we ventured down the nostalgia hole for a bit. While plunging, we recalled some of the great musical shows on television over the years (Elvis Costello’s sadly-defunkt Spectacle, Later…with Jools Holland, 120 Minutes, Austin City Limits, Soul Train, The Johnny Cash Show, all the talk and awards shows, etc.) and many of the fantastic musical performances thereon (Tom Waits on Fernwood, The Mike Douglas Show and Letterman, Warren Zevon on Letterman, Jesse Winchester on Spectacle, The Clash and U2 on The Tom Snyder Show, etc.). 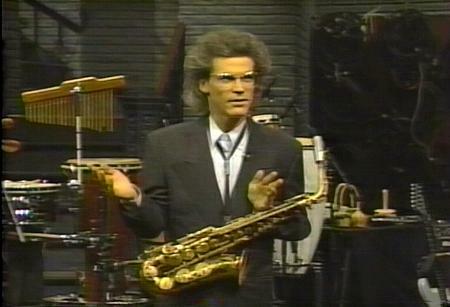 We had almost forgotten David Sanborn’s (and Jools Holland’s) Night Music show that ran from 1988-89. Like Costello and Holland, Sanborn had impeccable taste in musical guests. During its too-short tenure, Night Music featured musical giants such as Miles Davis, Dizzy Gillespie, Pharaoh Sanders, Lou Reed, Todd Rundgren, Pere Ubu, Mary Margaret O’Hara, Leonard Cohen, and Curtis Mayfield. But the most memorable performance on Night Music happened when Sanborn brought on and played with the then-ascendant Red Hot Chili Peppers. At the apex of their creative arc, RHCP performed an incendiary, funkified Subway to Venus on the show. Watch below as Sanborn prepares the audience for the onslaught, and then the band meets and raises the warning. Check out the ripping RHCP players, which that night included the great sax players John Lurie (Lounge Lizards) and Sanborn. Watch as Anthony Kiedis inflects and stalks in fine form, Flea (in stuffed-animal pants–natch) plays like the jazz-funk boss he is, John Frusciante rages on guitar (his solo at 4:02 slays), and Chad Smith proficiently rages on drums (not to mention the sax playing of Lurie and Sanborn). It was outrageous and a performance for the ages, but the capper would come at the end with Kiedis’s backwards handstand-walk into Frusciante mid-solo, all as culminated by Flea’s primal-scream closing. How could it not be all downhill from there? Too good. It saddens us to report that Merle Haggard, one of our beloved “real country” artists, has passed away today on his 79th birthday. While some have opined that Haggard’s death was due to last weekend’s ACM Awards broadcast, he actually passed due to complications from pneumonia. Haggard kicked off our “Real Country” series in 2010, and in homage we can do no better than to re-post his classic, heartfelt cover of Blaze Foley’s song If I Could Only Fly (lyrics at bottom) below. 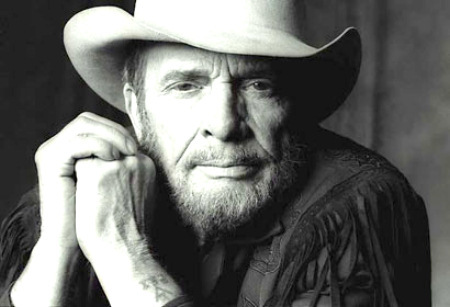 Merle Haggard has flown away to that sweet by-and-by. RIP Merle. There’ll never be another like you. 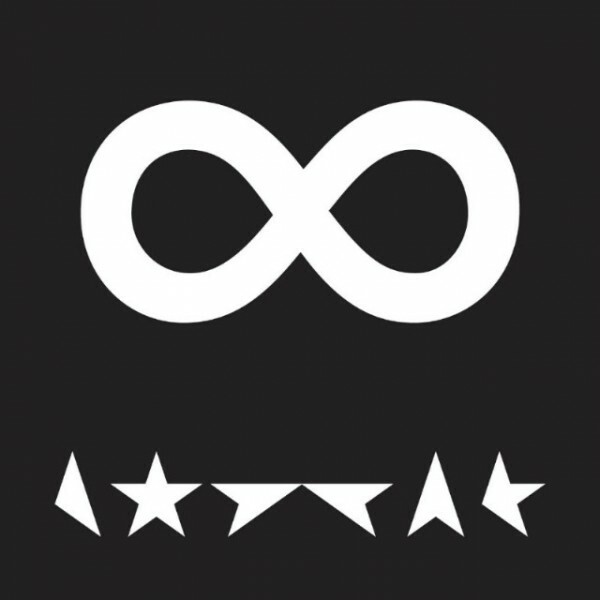 Album designer, Jonathan Barnbrook, has created a new lyric video for David Bowie’s song I Can’t Give Everything Away from the ★ (Blackstar) album. Check it out below (full lyrics at bottom). “Saying no but meaning yes, this is all I ever meant.” RIP David Bowie. Kendrick Lamar regaled at the March Madness Music Festival in Houston yesterday. 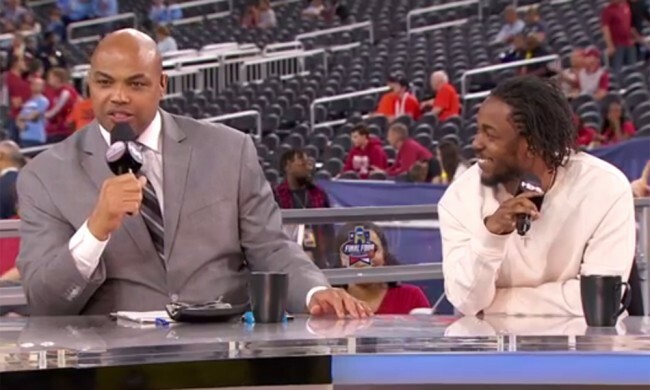 At that Festival, Lamar performed Untitled 07 live for the first time. The track is from his recently-revealed album untitled unmastered. Check it out below. And levitate, levitate, levitate beyond your worldly possessions.